Belt or chain on my Astra? 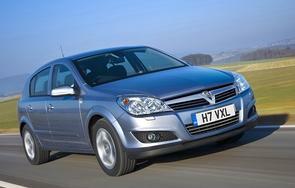 I have a 57 plate (issued Jan 08) Vauxhall astra 1.6L petrol. Does this have a timing belt or chain? That engine uses a timing belt.